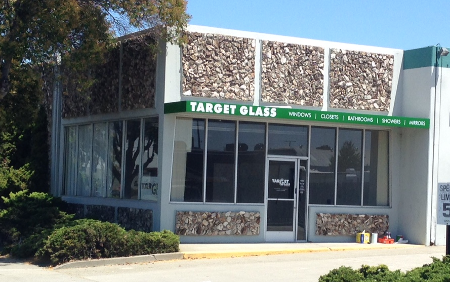 Here we offer a wide variety of services to satisfy all of your glass needs. Whether for Installation, repair or replacement -- Residential or Commercial -- We Can do it all!! From the moment you get us on the phone until your project is complete, you will see our unique brand of customer service at work. 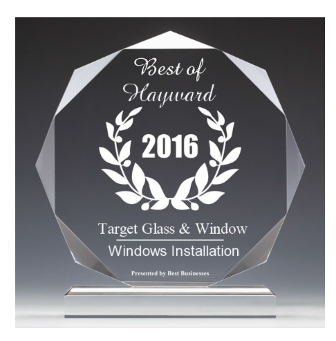 We Guarantee your satisfaction in everything from our workmanship to the products we install.